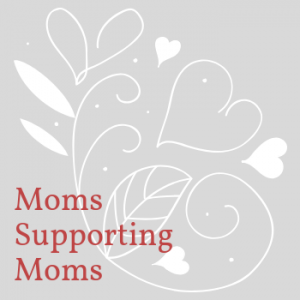 Our Moms Supporting Moms online support group is a valuable resource for both first-time and experienced mothers suffering from anxiety or depression following their baby’s birth (a clinical diagnosis is not required). 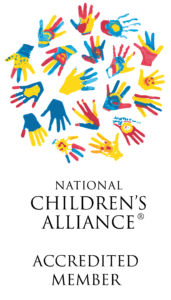 April Parker, a therapist certified by Postpartum Support International, facilitates the group, which will be held on Tuesday, April 23 at 7pm. The group meets the 4th Tuesday of every month and participants can join at any time. To register, please contact Moms Supporting Moms program coordinator Megan Roberts at mroberts@safechildnc.org.